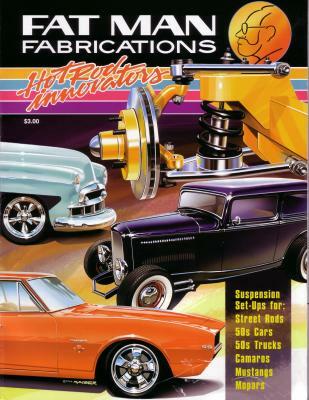 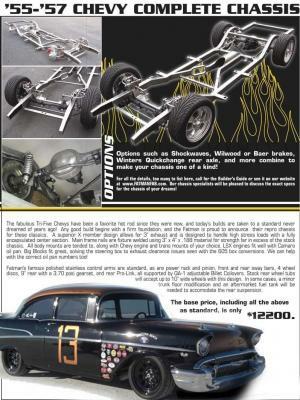 Bones Fab is a dealer and installer of Fat Man Fabrication products. 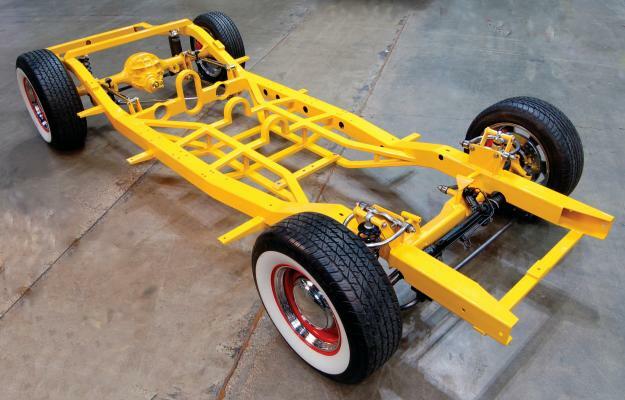 They develop parts to take the handling and ride of your classic car to today's comfort and high standards. 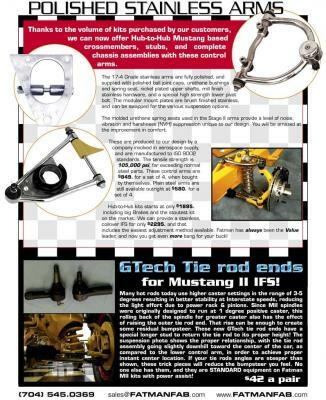 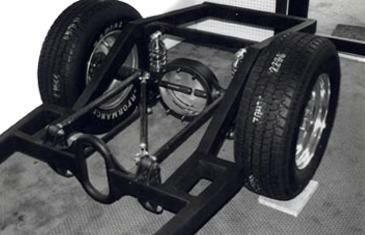 Manufacturers of independent front suspension kits for street rods, customs, and pick-ups. 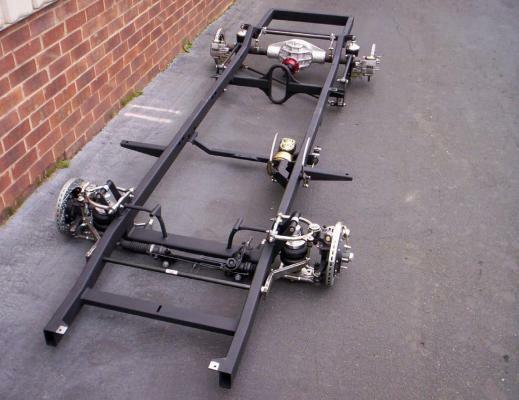 Products range from their polished stainless control arms to complete new chassis.